Sources connected with the production tell us producers have enough footage for the series commitment, but the plan was to film through the holidays, and that won't happen. 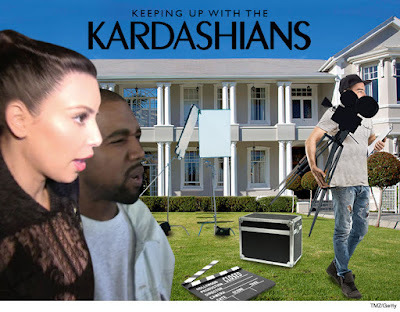 We're told Kanye's hospitalization has temporarily shut down production, but Kim has been in such bad shape since the robbery that there was no real hope of shooting anything through December. Kim, we're told, has been "rethinking everything" our sources would not elaborate.